Leading Manufacturer of teak wood sandstone, brown sandstone, natural sandstone, rainbow khatu sandstone, botticino sandstone and emerald sandstone from Makrana. We provide the quality approved range of Teak Wood Sandstone to our valuable clients. 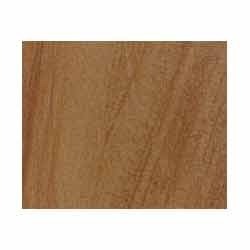 The offered teak wood sandstone is widely appreciated by our precious clients owing to its flawless finish and durability. 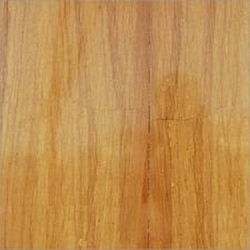 This teak wood sandstone is finely polished by our adept professionals using the advanced techniques. Apart from this, to ensure the flawlessness, the provided teak wood sandstone is strictly tested by our quality controllers on various quality parameters. Our valuable clients can avail from us a premium quality range of Brown Sandstone that is high on demand in the market. 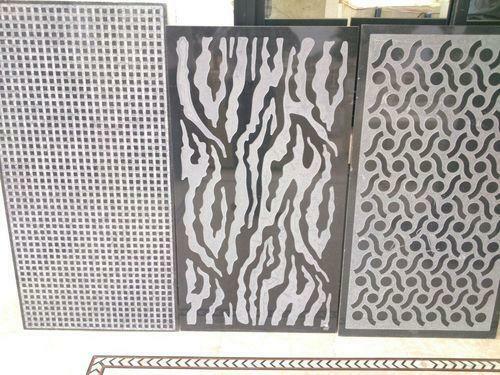 The offered sandstone is widely acknowledged by our clients owing to its attractive brown color combination and mesmerizing pattern. 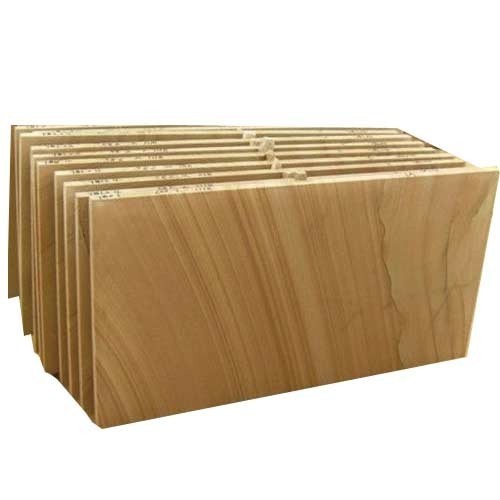 The provided sandstone is finely polished under the strict supervision of our experts using excellent grade machines and modern techniques. 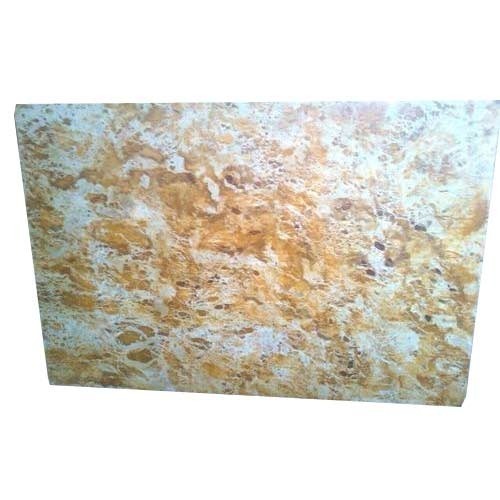 Furthermore, clients can avail this sandstone at competitive price. Our reputation in the market is largely attributable to our best quality range of Natural Sandstone. 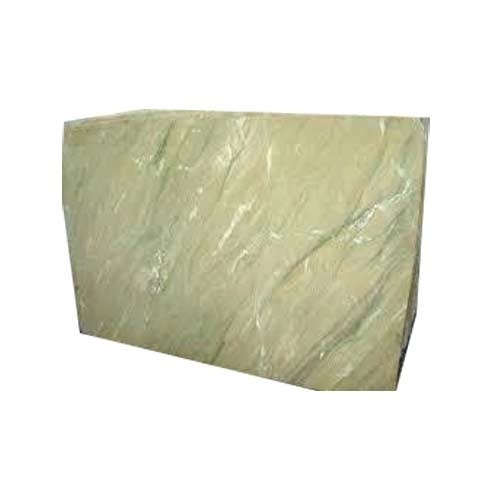 Offered natural sandstone is widely used in the construction of residential buildings, bungalows, hotels, bars, restaurants, hospitals, offices, corporate towers etc. The provided natural sandstone is widely demanded by our clients owing to its mesmerizing look and impeccable finish. Moreover, clients can avail this natural sandstone from us at reasonable price. 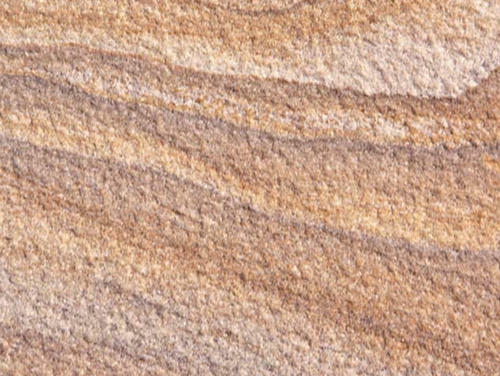 Being one of the renowned organizations, we have been the leading manufacturer and supplier of a qualitative range of Autumn Brown Sandstone . 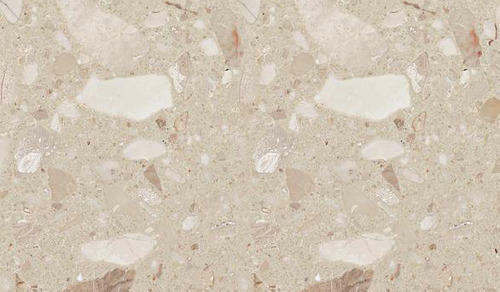 The offered sandstone is cut and polished by our skilled professionals using the finest grade machines and modern techniques. 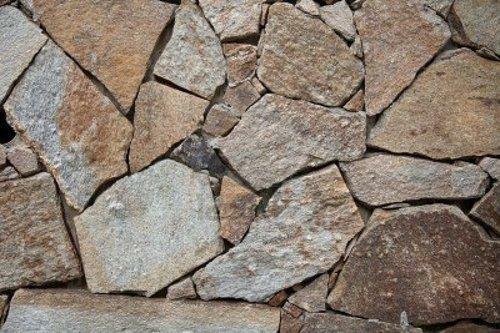 In order to ensure the best quality, provided sandstone is properly checked against various quality parameters. 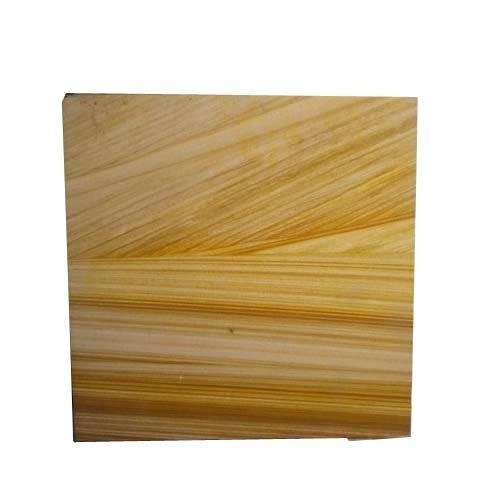 Furthermore, we provide this sandstone in various sizes and colors as per the requirements of our precious clients.